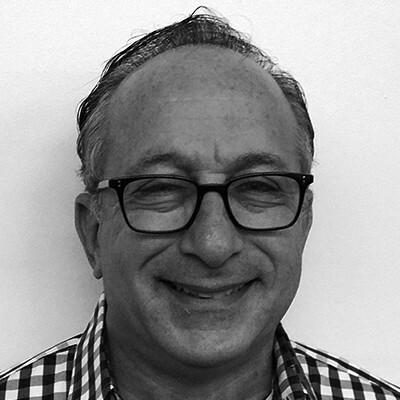 Randy Levinson is a studio executive and Independent producer. He has developed and supervised production of over 40 feature films and TV movies for Showtime, Starz!, USA!, and Lifetime. He also executive produced The Gay Riviera, a ground breaking reality series for Bravo.